Acai Superfruit Juice - 32 oz. Deep within the lush Brazilian rainforests of the Amazon grows one of our planet’s most remarkable and nutritious fruits. Acai berries (Euterpe oleracea) have remained highly esteemed throughout history by Brazilian natives because of their pleasant taste and their ability to promote optimal health and vitality. 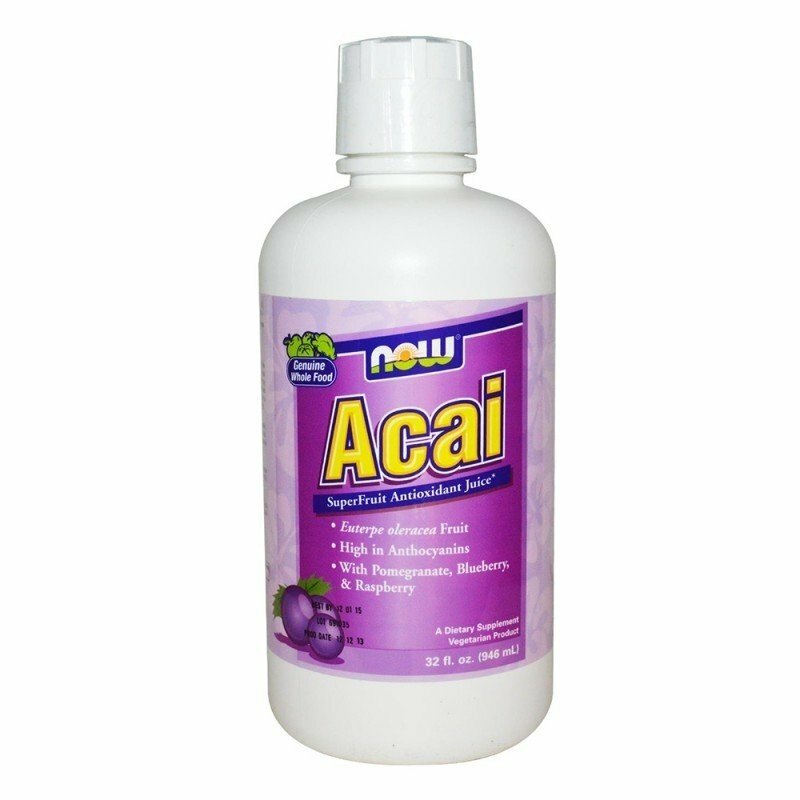 * NOW® Acai Juice has 6,500 mg of Acai concentrate per 1 oz. serving. As a dietary supplement, take 2 tablespoons (1 fl. oz.) daily, preferably in the morning. 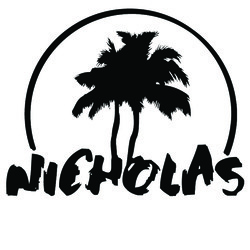 NOW® Acai Juice delivers the natural nutrient profile found in Genuine Whole Foods. Ingredients: Water, Organic Acai Juice, Apple Juice Concentrate, Raspberry Juice Concentrate, Pomegranate Juice Concentrate, Blueberry Juice Concentrate, Citric Acid, Natural Acai Flavor and Potassium Sorbate (as a preservative).